Remember the ABCDE’s of melanoma when examining your moles. 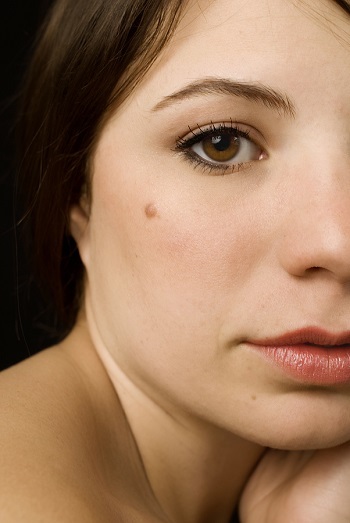 If your mole fits any of these criteria, you should visit your dermatologist as soon as possible. Don’t forget to check your scalp and neck for moles. Use a handheld mirror or ask a family member to help you.